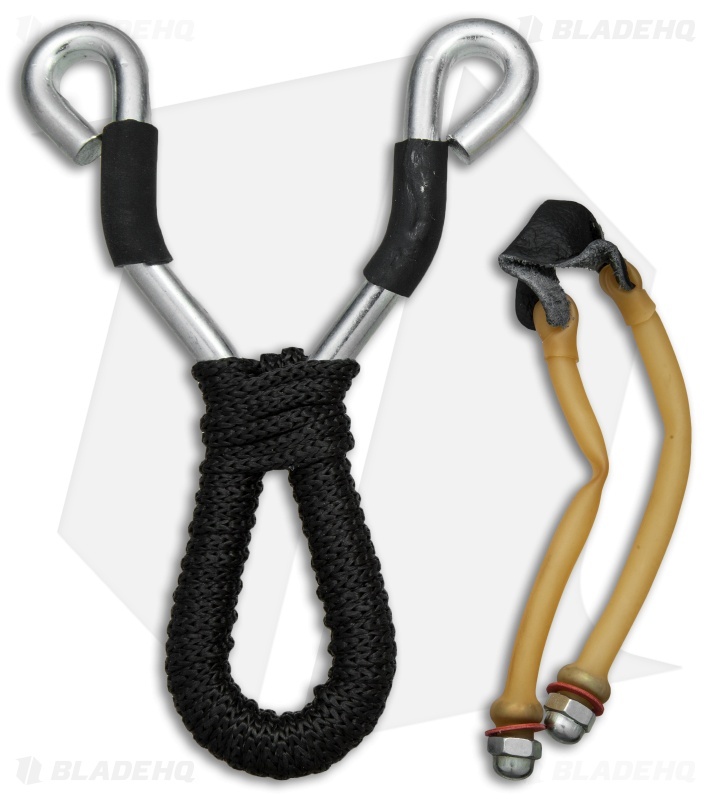 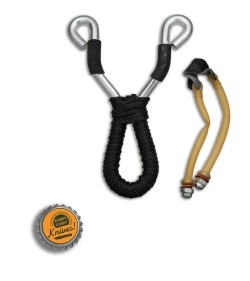 The Urban Menace Slingshot has a slim, lightweight design that is very easy to carry. Great for recreation, camping or survival, the slingshot features a stainless steel body, natural rubber latex, leather rest, and a cord wrapped handle. The Urban Menace Slingshot is fast, accurate and comfortable to use.